Lindsay Bodkin, LMT, Reiki Master Teacher, is co-owner of Massage Works, LLC and specializes in CranioSacral Therapy as well as energetic bodywork. 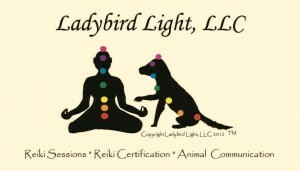 Lindsay has been studying energy work since 2005 and began teaching Reiki in 2012. Lindsay is trained in CranioSacral Therapy through The Upledger Institute and is a Medallion Member with the International Association of Healthcare Professionals (IAHP). 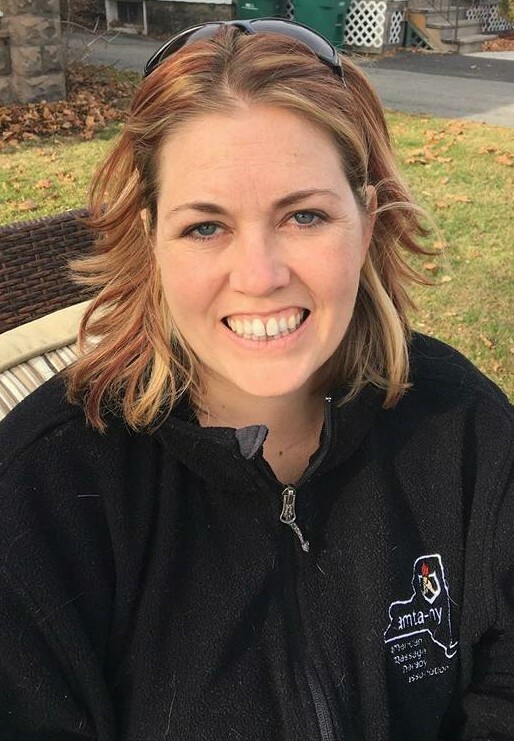 Lindsay is also a Professional Member through the American Massage Therapy Association (AMTA) where she serves as the Volunteer Coordinator for AMTA-NY. Lindsay has been a member of BNI since 2010 and the Adirondack Chamber of Commerce since 2012.